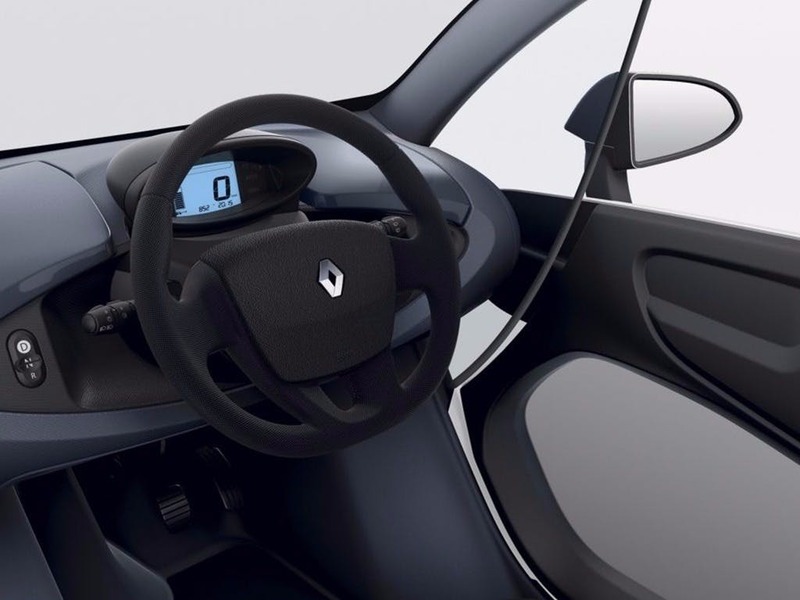 Through production of the Renault Twizy, Renault has set about reinventing the process of city driving, using the design philosophy of "plug into the positive energy". 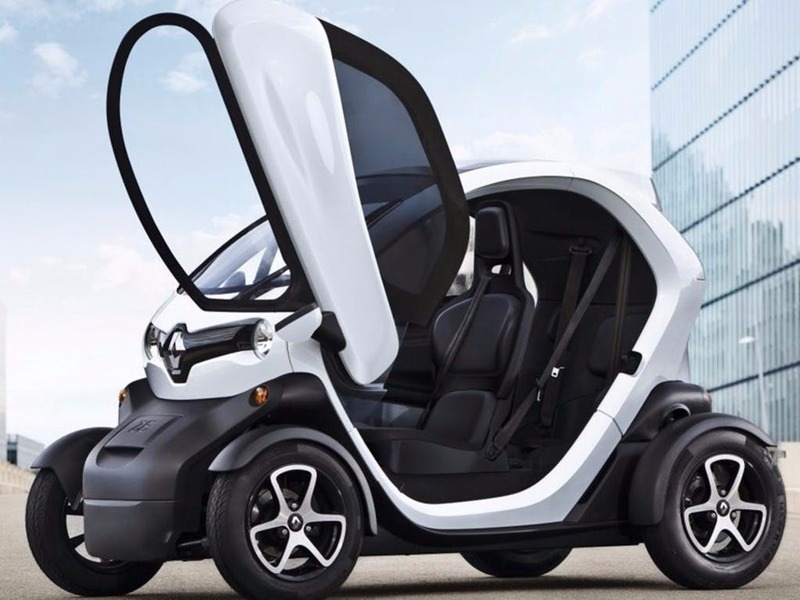 The Twizy is a unique vehicle on the modern market, a two-seater electric vehicle with vertical-opening scissor doors, which makes it perfect for city driving and especially for city parking. 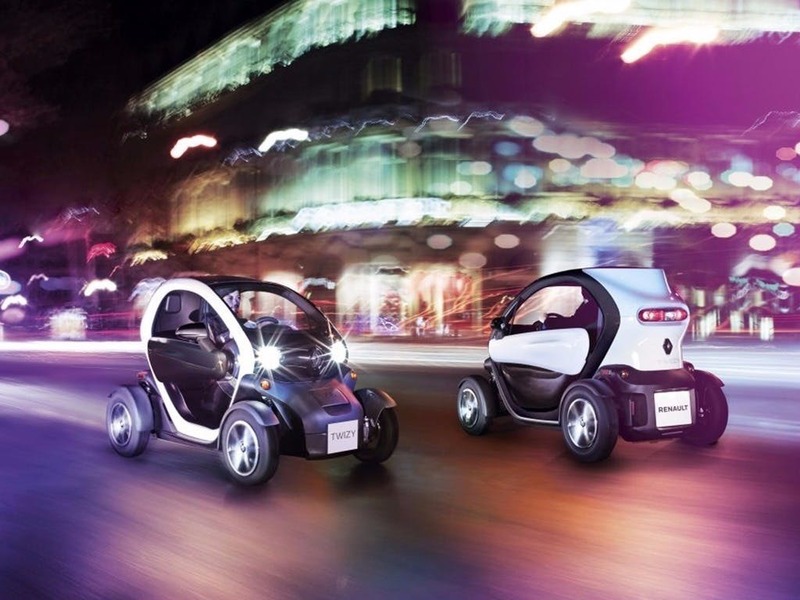 Extremely compact and capable, any city space is now a potential parking space for owners of the Twizy. 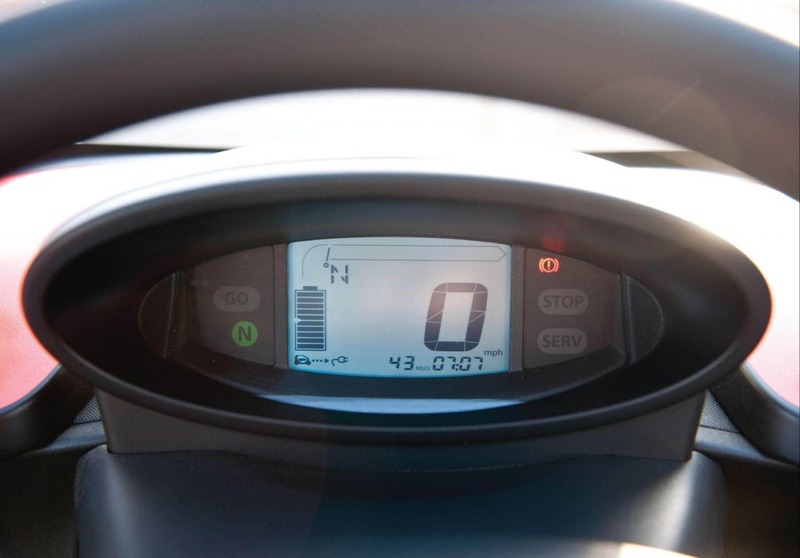 Enjoyment of the uniqueness of the Twizy is also enhanced by its electric nature, making it one of the most environmentally-friendly cars available on the market today. 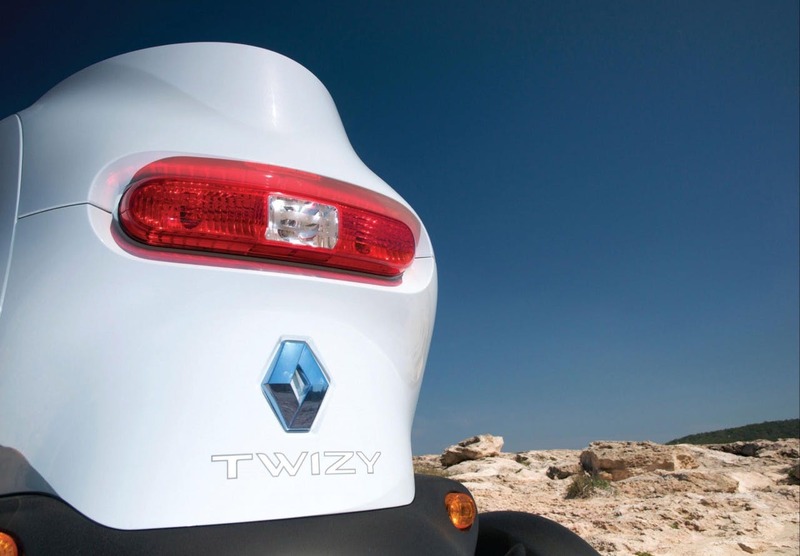 Renault has used a completely unique visual architecture for the Twizy, combining style and function with its compact nature. Thanks to its unique visual impression, it is impossible for the Twizy to pass by without it catching someone's eye. From the exterior, the cabin area surrounds the driver and passenger in total freedom, giving you the confidence and freedom to go anywhere. 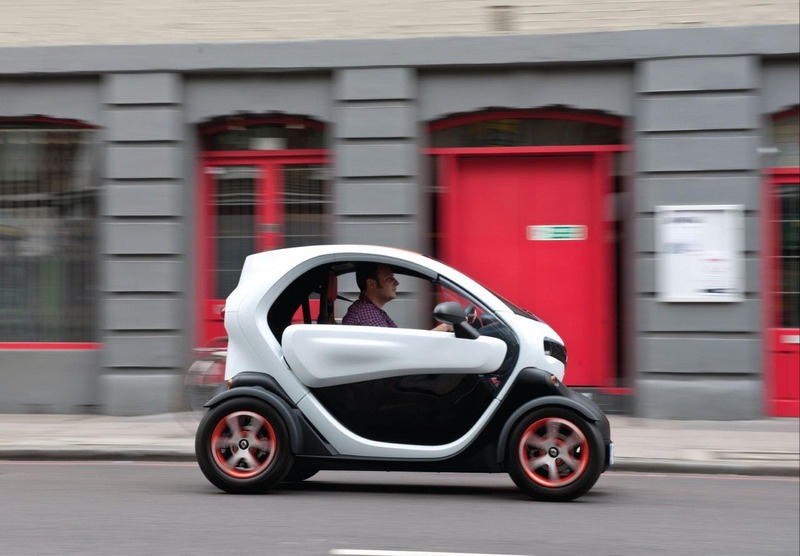 Motorists can customise the Twizy with solid and metallic paint options. Inside the cabin is just as compact as the exterior suggests, creating a cosy and comfortable space for the driver and passenger. Bluetooth ® enables multimedia options and full audio functions such as streaming, via speakers situated around the cabin. Upholstery materials come in Dark Grey or Technic, depending on customer choice. 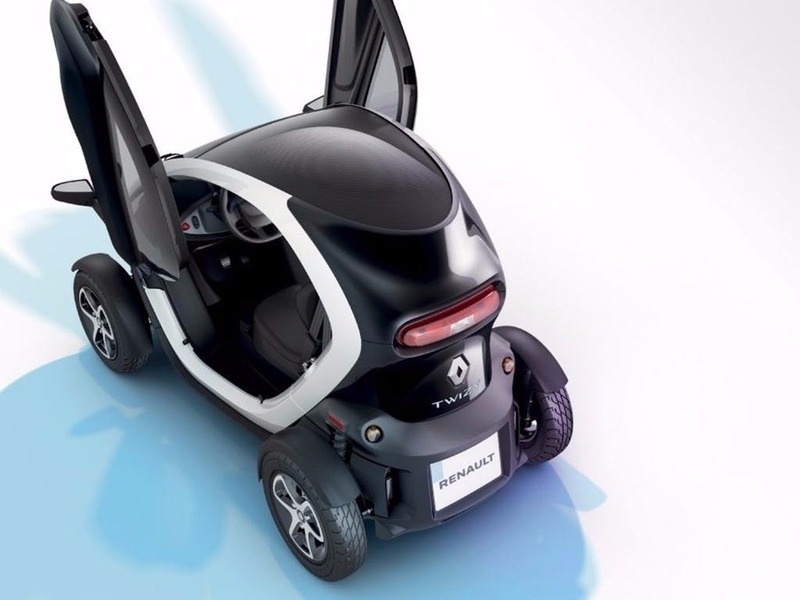 Renault has used its ingenuity to pack the Twizy with clever storage space, and the passenger seat can be removed to give a luggage volume of 180 litres, with a maximum payload of 75kg. 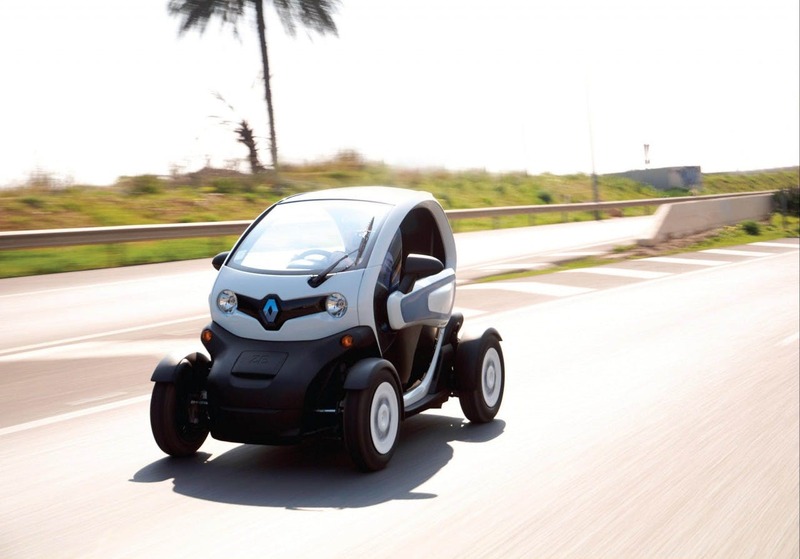 The Twizy is powered by a lithium-ion battery that has a range of 62 miles per charge. Naturally, it consumes no fuel and gives out no harmful carbon emissions. Charge time takes approximately three and a half hours to take the battery from zero to 100 percent. There is also sufficient power to take the vehicle from 0-60km/h in 8.1 seconds, and to achieve a top speed of 50mph. Installed safety features include an airbag for the driver, a built-in rear headrest, and an adjustable front seat with built-in headrest. 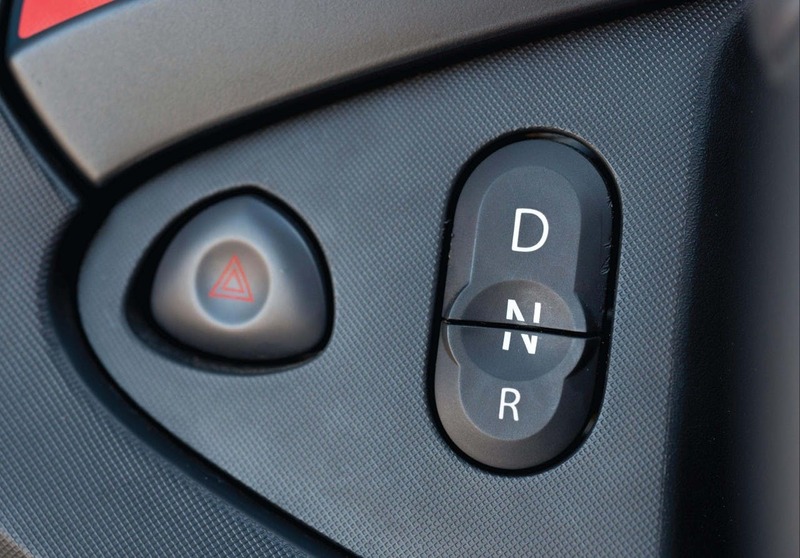 A front lateral wind deflector is also included, along with a lockable steering column. 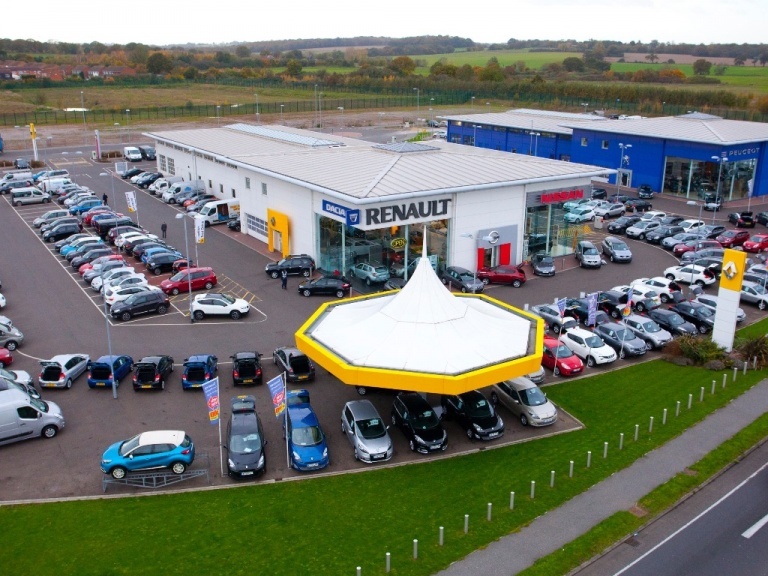 Toomey Motor Group Renault brings the full range of Renault vehicles to the Essex region from our showroom local to towns such as Brentwood, Chelmsford and Colchester. 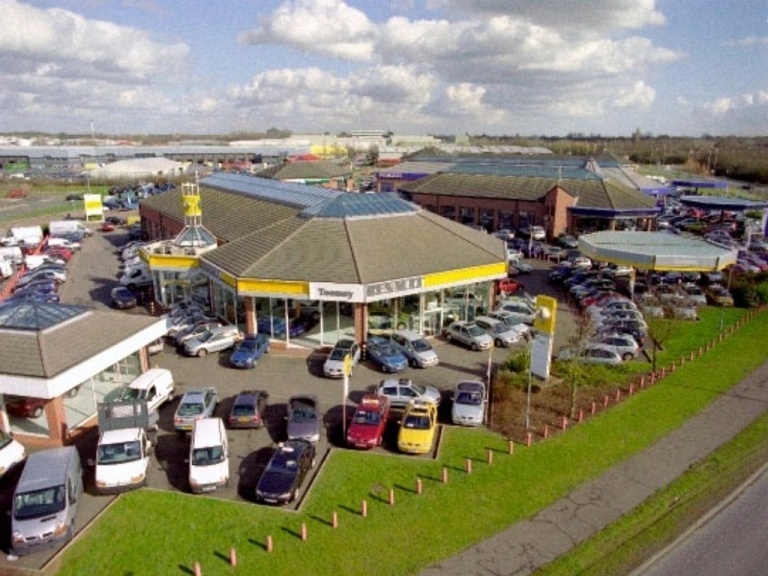 Contact us for more information on our electric vehicles such as the Renault Twizy, and to arrange a test drive with us in the model of your choice.